The Lady Heralds fell to the host Village Christian Crusaders 45-43 in a hard fought Olympic League game. The Heralds missed too many opportunities at the free throw line in the 2nd half to overtake the Crusaders. 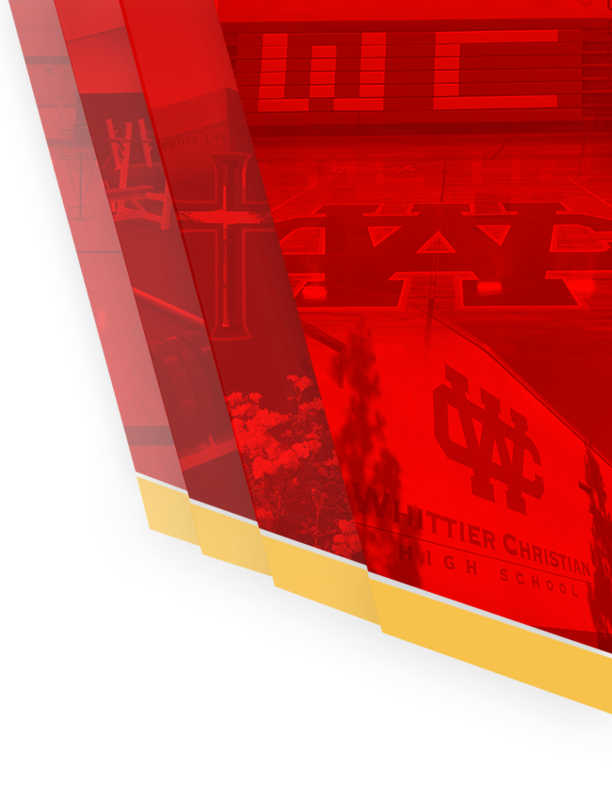 As a result Whittier Christian falls into a 1st place tie with Village Christian with both teams at 3-1 with the first round of league completed. Point guard Joleen Corona finished with a team high 20 points to go along with 7 rebounds and 3 steals. Forward Jamee Joseph was a presence inside with a team high 11 rebounds and 3 blocked shots. 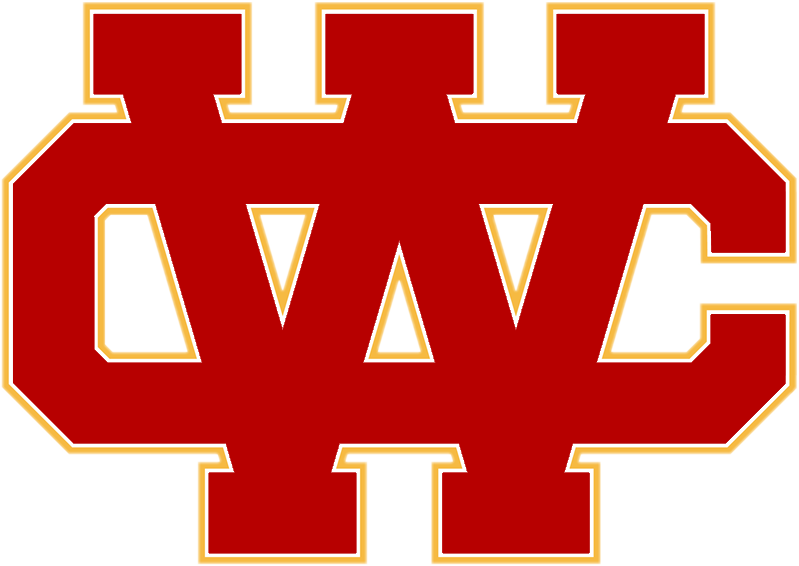 The Lady Heralds overall season record is now 19-3. 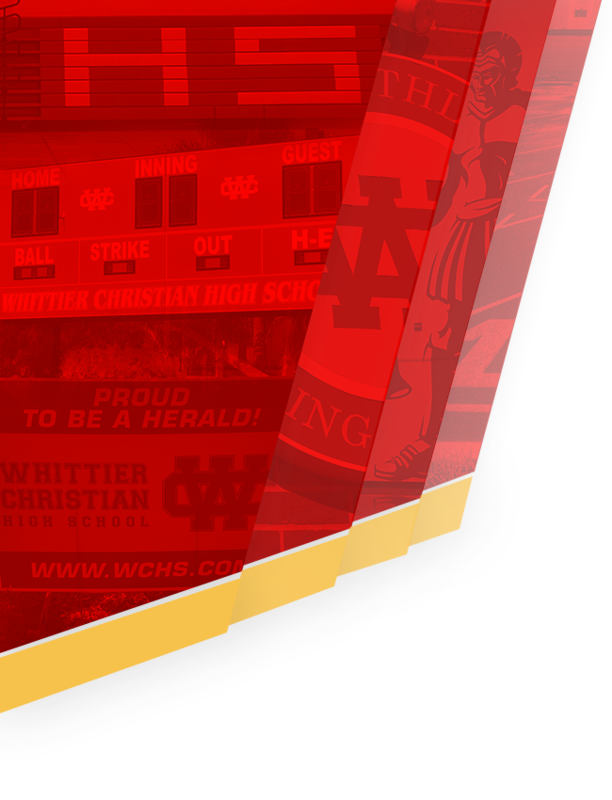 Whittier Christian takes on Rancho Cucamonga on Saturday at noon in the Norco High Extravaganza Showcase.